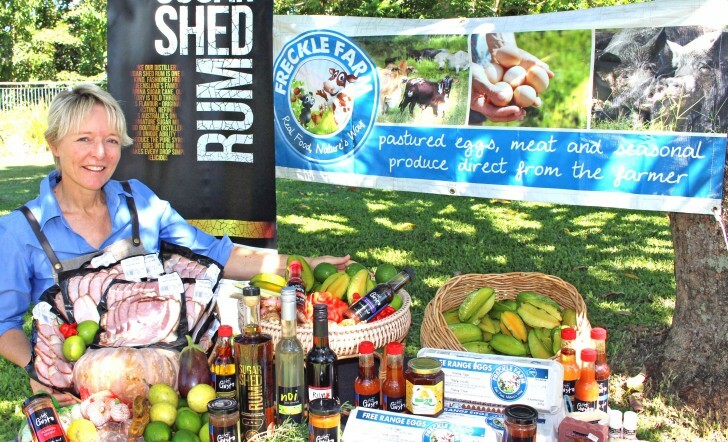 The Greater Whitsunday Farmers’ Markets gives locals and visitors alike the opportunity to buy direct from the farmers. Having a Wednesday Farmers’ Market adds value to your weekly food shop and supports our local growers. The market showcases our regions amazing produce giving farmers and value adders an opportunity to help grow our local food culture. The Farmers’ Market is held every Wednesday from 7am to 11am at Bluewater Quay on River Street in the Mackay City Centre. Shop before work or grab your mummy group friends and head into the City Centre for morning tea and then to the market for your fresh produce shopping. Don’t forget to bring your nanna or pop along too! Check our Facebook Page for workshops, demos and special event days.